Damien Shalley takes his civic duties very seriously; that’s why he votes multiple times during elections. He is a very responsible driver and is not currently wanted in three states, no matter what you’ve heard. He was recently amazed to learn that the TV series VEEP is not a documentary. His hobbies include involving himself in home handyman-related accidents and reblogging internet memes. He is currently working on a screenplay for an action sequel to Christ’s resurrection story called “Jesus 2: The Revenge”. So far, he has no takers. Bergen, Norway is the epicentre of, well – nothing at all. Dead snow and dirty ground – Norwegians have the monopoly on that. Arctic twilights – long periods of cold, semi-darkness known by locals as “freezing moons” – they have them too. “Democratic socialism” – they have that as well; Scandinavians are very big on government. Norwegians pay tax rates typical of European cradle-to-grave welfare states – up to 78 per cent. (Go democratic socialism!) They also pay €22 euro for a pint of beer at the pub, have prisons featuring taxpayer-funded public art and experience one the highest rates of suicide in the western world – approximately 12-14 suicides per 100,000 inhabitants. (In other Scandinavian countries such as Finland, the official 2014 suicide rate was 26 per 100,000 – worse than war-torn African countries like Burundi – go democratic socialism!) Simply put, the Nordic peoples are not exactly known for their light-hearted verve. Norwegians really proved this point in the 1980’s by spawning the astounding musical phenomenon known as “Death Metal”. Now normalised into the mainstream (or semi-mainstream), this alarming music – which sounds somewhat like gurgling vomit – is as significant to their cultural life as the export of North Sea crude oil is to their economic life. This spookily malevolent musical form has actually been granted “cultural protection” status by the government. (The national murder rate increases during Norwegian “freezing moons”, but I have a secret theory that the country’s icy murderers also have death metal playing on their iPods). Regardless, the chaotic and anti-social sounds of death metal remain an internationally recognised musical motif of the country. Oh those happy-go-lucky Norwegians! Music is subjective of course and death metal could well be described as an acquired taste – like Eddie McGuire. Yet death metal isn’t all that these lovers of fermented fish can produce. (By the way, Norwegian fermented fish is called “Rakfisk” – the fish are left in buckets with whey solution for up to a year without cooking and then canned for distribution. The heads are included. You’re welcome!) These fermented food lovers (and don’t even get me started on Scandinavian fermented sheep heads, which are a real thing) have recently sent a wondrous musical incarnation from Bergen to appreciative fans around the world. Perhaps in an attempt to counter their deathly musical predilections (and their horrifying taste in food), the Norwegians are currently exporting an angelic cascade of pop from a quirky new performer. Outrageous taxes, awful food, bone-chilling weather and the infinite smallness of life in Norway – none of it matters when you hear her charming tunes. Ladies and gentlemen, please be upstanding (and put down your Rakfisk!) for singer-song writer AURORA. 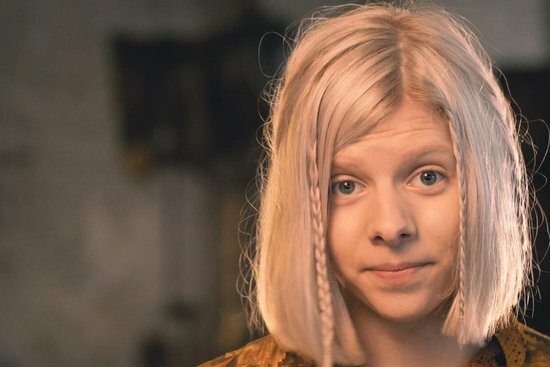 Aurora Aksnes (she calls herself AURORA, in CAPITALS – hey, I don’t make the rules;) first came to mainstream attention in 2015, although she had been releasing music in her homeland for two years prior. She is a genuine musical artist, not a record company robot. Her career began in the most inauspicious way possible – performing in front of students at her local high school. Taken by her compositions, a fellow student asked her for an mp3 of some of her songs and uploaded it to social media. Shortly thereafter, a local record label started taking interest. Labels in other countries started noticing too. So did audiences. This natural progression to success proves that talent speaks, even in the age of Little Mix. 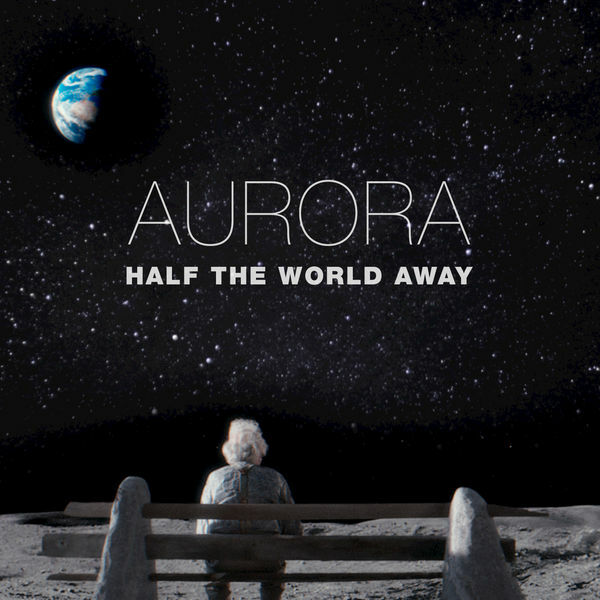 AURORA’s beautiful 2015 cover version of “Half the World Away” really put this pixie-ish entertainer in the picture. It sounded to me like an angel had left the celestial realm and landed in my sound system. It was quirky, but it was beautiful. There was genuine talent on display. Oasis originally brought the song to prominence, but AURORA’s version is better. (The Gallagher brothers did it well of course, just differently). 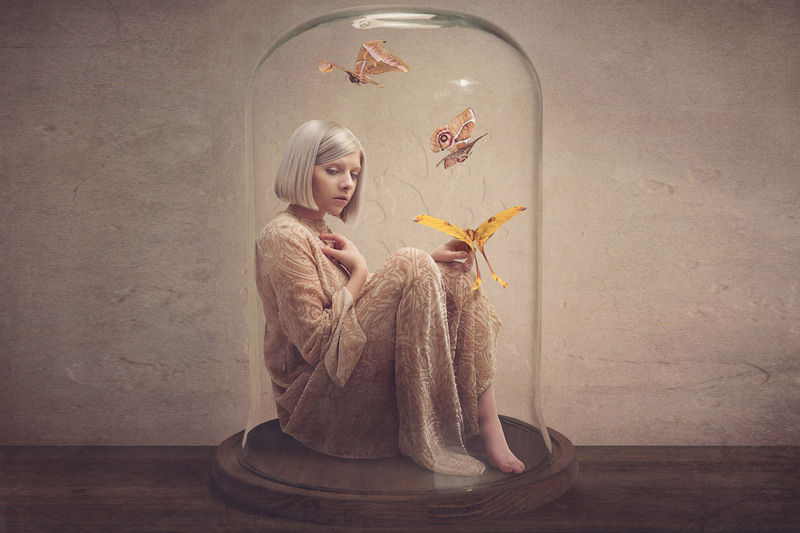 AURORA reinvented the song and added a soulful depth to the track that really makes the lyrics resonate. This pleasing musical experience – at Christmas time no less, when I was already feeling sentimental – led me to start investigating the AURORA repertoire. Would I find other hidden gems? I was not disappointed. (Noel and Liam’s opinions remain indeterminate). 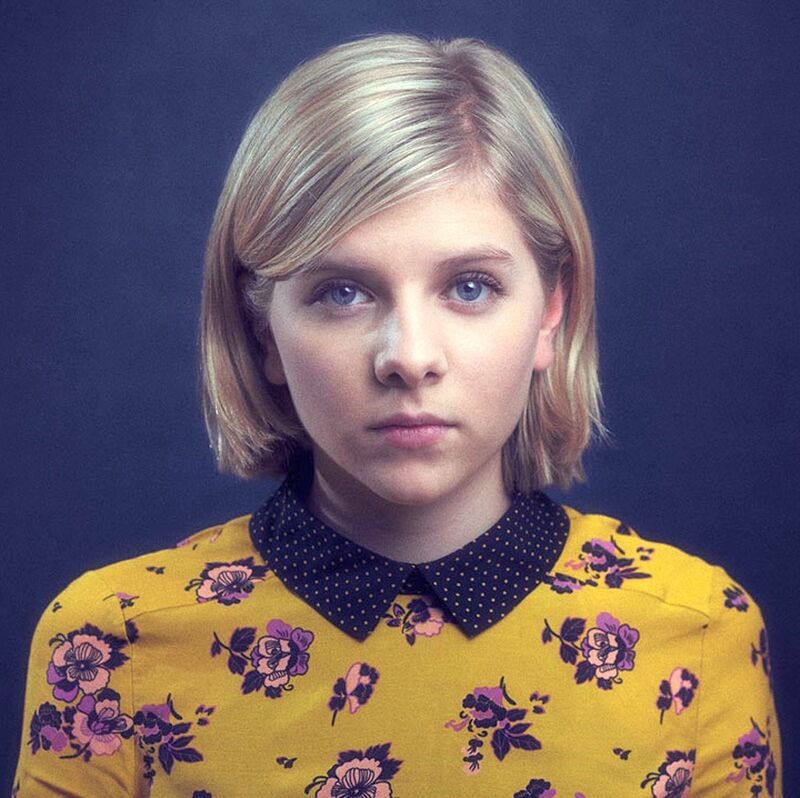 Exploration revealed another two previously released AURORA singles – “Awakening” (her teenage debut) and “Under Stars”. These are from 2013 and 2014 – you can find them on Vevo. They are interesting because the essence of her talent is clearly evident, however the style and sound are not quite as evolved. “Awakening” is very languid but still obviously AURORA. “Under Stars” is very electro, lyrically vague but quite catchy – an emphatic, modern pop track. 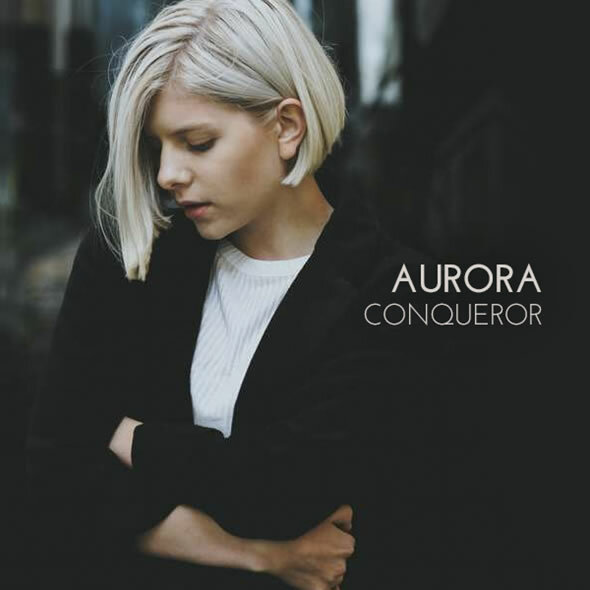 AURORA released her first EP “Running with the Wolves” in 2015, with tracks also streaming on Spotify. Discovering it belatedly, I was immediately drawn to the track “Runaway”. Spare yet tuneful, coldly beautiful and so very Norwegian – this is classic AURORA. The song “Running with the Wolves” itself is also superb – moody and understated – with a vibe slightly reminiscent of Massive Attack. “Awakening” and “Under Stars” also appear here. AURORA toured with this release and developed a reputation as a solid live performer. The track “Runaway” became a live favourite and also reappeared later on her debut album. AURORA performing live in an “intimate” setting. AURORA played major music festivals in the US and Europe in 2015 and 2016, delivering her tunes (and idiosyncratic dance moves) to wider audiences. Her live performances at the South by Southwest festival in March 2016 were particularly appealing – as if a tuneful, blonde fairy had escaped from a fjord with a synthesizer and a bold determination to entertain. 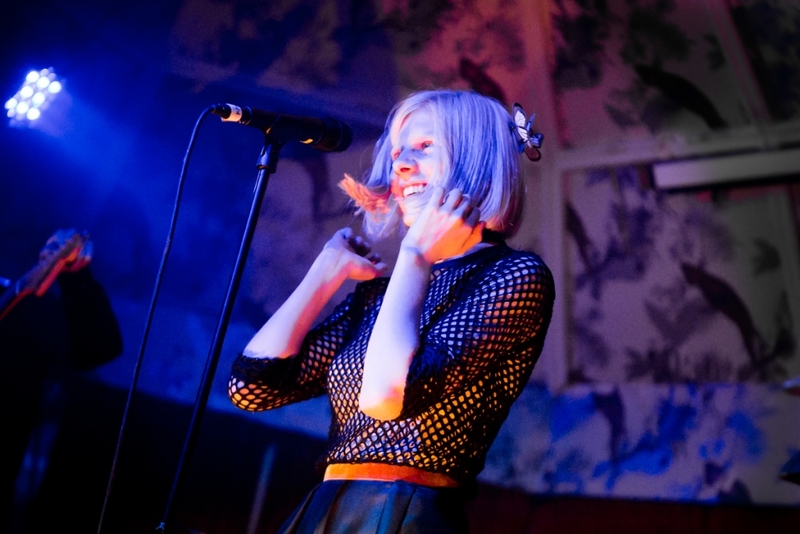 AURORA performing live on the festival circuit. Her first full length album, “All My Demons Greeting Me as a Friend”, was released in 2016. The obvious singles from the album are the radio-friendly “Conqueror” and the practised pop track “Warrior”, both of which go over wonderfully well live. The “All My Demons Greeting Me as a Friend” album is a solid effort for a young artist. I enjoyed “Conqueror” so much when I watched her romping performance on “The Tonight Show with Jimmy Fallon” that I downloaded it immediately and played it incessantly. On my balcony. At 11:00 pm. Having annoyed residents far and wide (if not half the world away; I have a 1200 watt sound system) I am still completely unrepentant about this incident. What can I say? It’s that kind of song. The LP also delivered some other tunes that were noteworthy, but for different reasons. “Murder Song (5, 4, 3, 2, 1)” is weird and alarming. It’s AURORA channelling Bjork channelling Nick Cave. It’s a folk-ish track about a girl coming to peace with her murderer, and it’s either the most evocative piece of musical poetry you’ll hear or the worst case of Stockholm Syndrome ever imagined. This ominous song makes people nervous. I mean actual, grown-up people – real adults with jobs and houses and taxation issues. They get scared. It’s distressingly good. 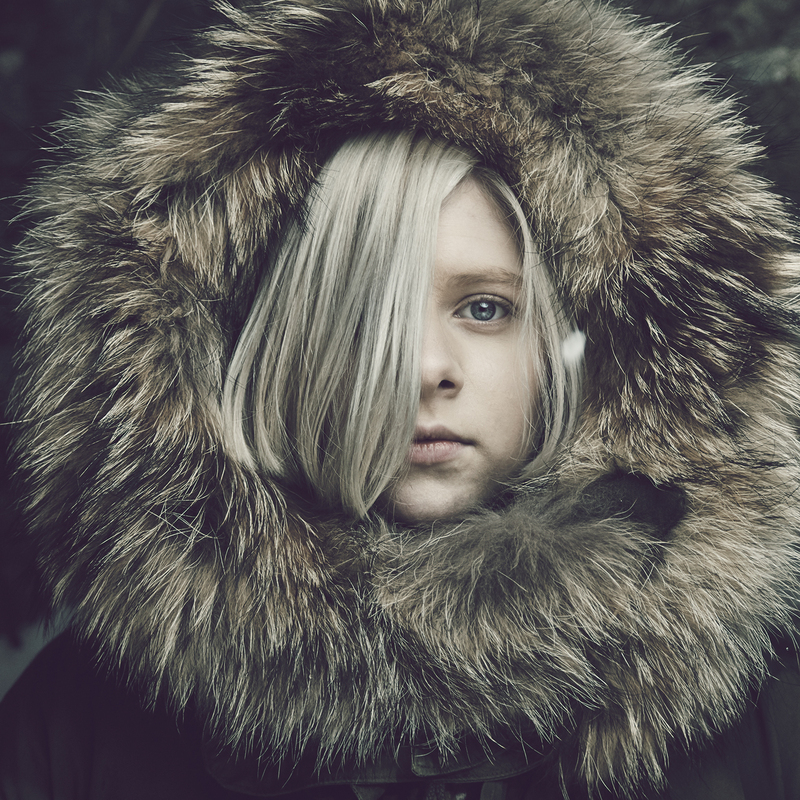 “Winter Bird” is a subdued track about Nordic melancholy and the fact that a stoic exterior can well hide a heavy heart (you’d be depressed too if you had to eat fermented fish all winter). It’s a slow-burner about Norwegian coldness permeating the senses. AURORA provides some wonderfully delicate vocal intonations during the song, allowing one to forgive her somewhat clichéd lyrics. (Well, she’s still only nineteen). An expanded version of the “All My Demons…” album is also available, featuring some additional acoustic tracks and the “Half the World Away” single. She has recently also covered David Bowie’s “Life on Mars”, imbuing the track with a different, softer kind of melancholy. Why is AURORA so good? In this time-poor world, why should anyone spend even a moment of his or her life exploring the AURORA oeuvre? Is it the extraordinary, Halsey-ish quality of her vocals? Halsey’s “Badlands” album is wonderful, but it is very much a commercial product, with glittering production and a sheen that is clearly designed to move “units”. Maybe it’s AURORA’s profoundly moving and insightful lyrics? Melanie Martinez writes fantastic lyrics too, but one can’t help hearing record company executives in the background of her tracks urging her to sass it up whilst they check the corporate stock price on their smart phones. Is it perhaps the freak factor – Norwegians make pop music? Of course they do – what about Bjork? (Oh, that’s right – Bjork’s from Iceland. Close enough though). Is it because she’s quixotic and weirdly cute and often seems quite confused? Is it because she seems so vulnerable, like a newly-emerged butterfly drying its wings? Is it all of these put together? All I know is that I like what I hear. You probably will too. Here are three AURORA tracks that I DARE you to hate. It won’t take more than a moment of your time to learn the truth. Her live performance of this track on Jimmy Fallon’s “The Tonight Show” is incredible. This is sublime pop music; supremely expressive, quirkily optimistic, wildly catchy and wonderfully uplifting. Her dance moves in this performance are insane – and insanely good. “Warrior” (Audio). Sublime pop perfection emerging from iced earth – that’s what I hear. 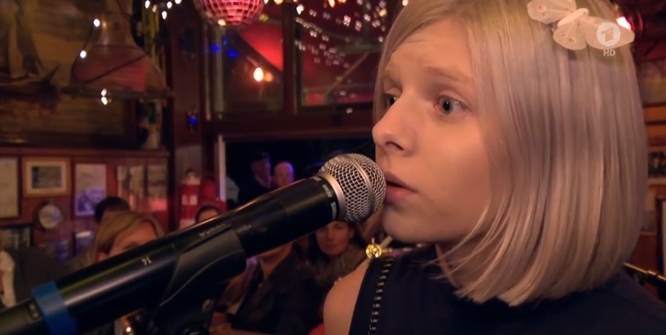 AURORA performing “Under Stars” live in London, 2015. AURORA is pop, but she’s so much more as well. Her mystique derives from authenticity. She has the ability to write great tunes, but also to the ability to capture the essence of a song as she sings it. She is transfixing, she is transformative, she is vibrant and she is joyous. She is playful, yet purposeful. She shows no signs so far of being influenced by musical trends or corporate objectives. 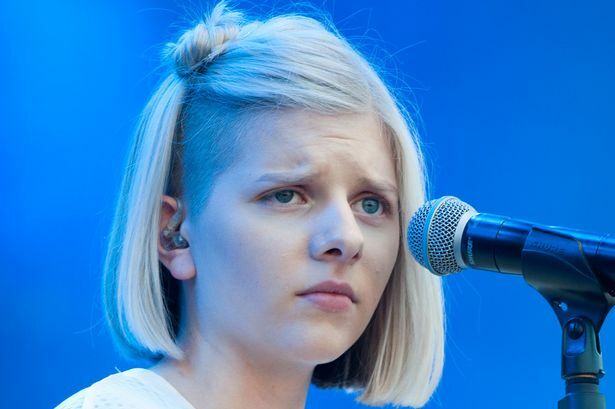 AURORA is currently on tour in Europe and playing to sold-out houses. She has only just begun her journey as a musical artist, but hopefully it will be a long and successful one. I will definitely be along for this Nordic aural adventure (minus the fermented fish). Thanks Andi, Damien passes on the message “your comment is welcomed” . That live Under Stars vide is from a London gig, not one in Norway. Thanks Magnus, that has been updated ! Great to know more AURORA lovers out there.